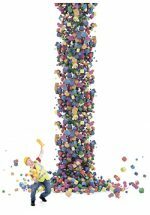 The Cloud Native Computing Foundation announced that a number of its projects have reached version 1.0 at the KubeCon + CloudNativeCon North American conference this week in Austin Texas. Ahead of the conference, the foundation announced the general availability of containerd 1.0. Containerd is Docker’s core container runtime it donated to the CNCF in March. Initially, containerd included methods for transferring container images, container execution and supervision, low-level local storage and network interfaces, and the ability to work on Linux, Windows and other platforms. Since then, the foundation has added a completely storage and distribution system to support OCI and Docker image formats, improved the events system, and provided a snapshot model to manage container filesystems. Fluentd, an open source data collector for unified logging layer, reached 1.0 this week with multiprocess workers, sub-second time resolution, Windows support, new plugins API, data management and networking features. Going forward, Fluentd will be updated with performance improvements and connectors. 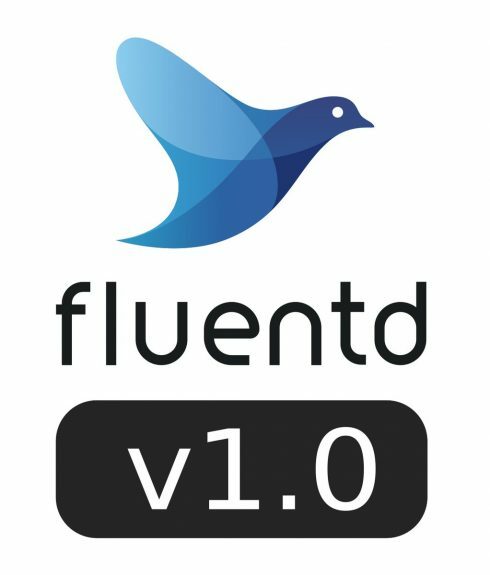 “Fluentd was born to solve Logging problems as a whole, not only for standalone applications but also for distributed architectures where each running application and system have their own way to solve logging, integration between all components and the ability to move data from one place to another in a secure and reliable way was a requirement from day one… and it continue to be as of today,” CNCF wrote in a blog post. Lastly, Jaeger 1.0 was released. Jaeger is a open source distributed tracing system from Uber, used to monitor complex, microservices-based architectures. The latest version improves the Jaeger UI, provides better navigation, has Prometheus as the default metrics system integration, includes the early version of the C++ client, and is backwards compatible with Zipkin. In addition, the CNCF released the findings of its community survey designed to provide more insight into the landscape of cloud native technologies. The survey found Kubernetes is the top container orchestration tool of choice with Google Container Engine, Amazon ECS and Rancher following behind. In addition, OpenStack’s role in the container space is evolving, and Kubernetes continues to move from development to production.